Kids grow fast, and they outgrow clothes faster than they can wear them. If you’re tired of spending a small fortune on clothes for your kids, use our helpful tips to save money. One of the biggest things I tell everyone is to stock up on larger sizes when things go on sale. When i was pregnant with my daughter, Target was discontinuing their Circo brand. I snatched up things in every size I could get my hands on (some of it I still have new in her closet for when she starts wearing 4t soon). With brand new tops for $2 and $3, I was able to save hundreds on brand new items in sizes she’s wear in the coming years. How many times have you gone shopping in January only to see racks of bathing suits? While you might not be thinking about buying a bathing suit in January, you are thinking about buying sweaters and coats. As stores move toward new seasons, they offer deep discounts on the current season’s merchandise. You could see significant savings on a winter coat in May. Start planning what clothing your kids need a few seasons in advance and watch the savings add up! Online retailers often offer online-only deals. Sites like Amazon and ebay often have overstock to clear out at steep discounts. You can also look for coupons for stores like Carters, The Children’s Place and Old Navy. The best part? You never have to leave your house and everything gets shipped right to your door. Yard sales are a great place to find children’s clothes. Everyone has clothes their kids don’t wear anymore, and people are happy to get rid of them. You’ll find things often in pristine condition, and sometimes even brand new/never worn. Kids grow quickly. Spending a lot of money on kids’ clothes is pointless, especially if your child never wears them. In addition to yard sales, search for local clothing swaps in your area. These events are often large, with local moms bringing in their unwanted or unused children’s clothes to swap with other moms for the sizes or styles they’re looking for. Does anyone you know have clothes their child isn’t wearing anymore? Hand-me-downs are a great way to save money on kids clothes, and to be environmentally conscious while you’re at it. You can pass clothes around, keeping favorite outfits in rotation for years to come. 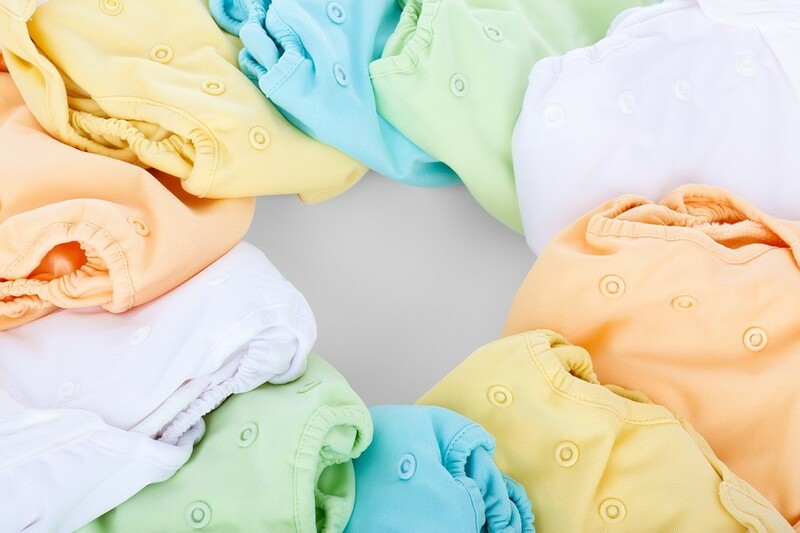 Saving money on your kid’s clothing means you’ll have extra leftover for occasional splurges. Use reward coupons for home for your kids to purchase an item they want, be it clothes or something else. Teach them to look for deals and make them smart shoppers later. I hope these tips help you find deals on your children’s clothing purchases. You understand everything in related to system brightness setting when it comes to my shared website, this is a fantastic way to increase our knowledge about the brightness setting. The other issue is that a great deal of the homework assignments appear to have nothing to do with Java itself and possibly just have to do with odd programming where the function of Java has neither rhyme nor reason. We suggest you to not to bound yourself till loved ones. As we have a amazing collection of Merry Christmas Pictures which will attract you to share them and wish all. Really informative article. I have enjoyed the way you have presented it and I’m looking forward to reading such amazing articles in the future as well. Thank you very much for sharing these tips with us.